The most important thing to any business is its customers. If a business doesn’t have any customers, it will cease to exist and operate in the world of digital marketing. But with your customer base, it’s important to establish how you talk to them and to keep them engaged. In a hugely competitive market, marketers have been challenged to find new ways of reaching out to their customers and ensuring that these comms stand out from the crowd…. cue lead generation and email marketing! Let’s take a step back, what exactly is lead generation? Lead generation is the process of grabbing the interest of consumers with the intention of turning them into leads and nurturing them into fully qualfied customers through your sales pipeline. The result of effective lead generation is far more customers and ultimately an increase in sales and revenues for your business. On the other hand, email marketing is one of the most effective lead generation tools. Due to its success, the vast majority of brands all have some sort of email marketing in place. 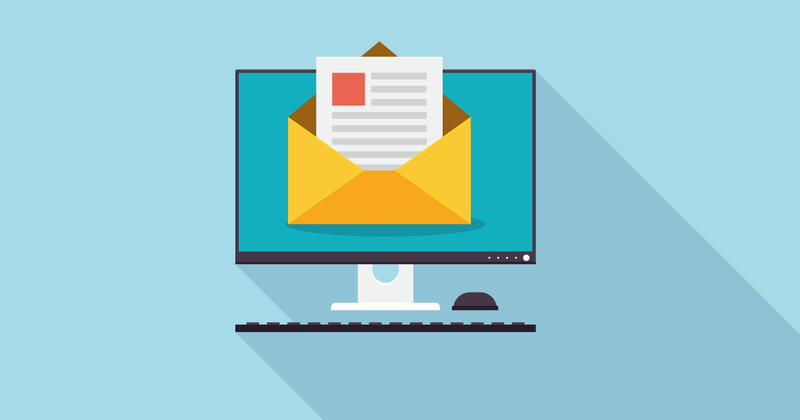 To create a successful email marketing campaign, it is imperative that your strategy stands out from the competition and that you keep up with all the latest trends and technologies, from design, through to development. Where’s the evidence that Email Marketing is such a valuable tool? In 2017, total global email users numbered 3.7 billion. By 2021, the global email user base is set to grow to 4.1 billion. Per day the volume of business and consumer emails sent and received reached 269 billion in 2017. The average ROI of email marketing is 122%, which is four times higher than other marketing channels such as social media, paid search and even direct mail. Email marketing is 40 times more effective than Facebook and Twitter for driving new sales. The best part about email marketing is that it relatively inexpensive and will generate a high ROI for quite a low initial spend. So how do you create an email marketing campaign that Stands out? Well, you could trawl Google for days on end to find all the latest hints, tips and tricks which all claim to be most sure-fire way of making your campaign a success. But I find that there is only one technique that trumps the rest, and that is triggered emails. What exactly are triggered emails? Triggered emails are emails sent automatically to customers in response to certain scenarios and actions they take on your website such as: downloading an eBook, clicking on call-to-action button, or checking out the events, news, offers or other related information. The use of triggered emails generates more responses than using a generic blast email campaign that sends the same message to every email receipient. What content do I put in a triggered email? To, highly personalised emails if you really want to get into the nitty gritty. If you know your database well, then you can send emails based on more complex recipient list segmentation clusters such as demographics, geography, brand affinity or product preferences. Due to the nature of triggered emails, they are almost always automated and require minimal effort to maintain after initial development. Make sure you have also set up tracking analytics so you can monitor the success of your triggered emails too.